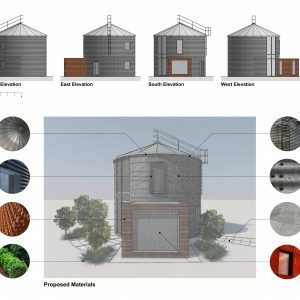 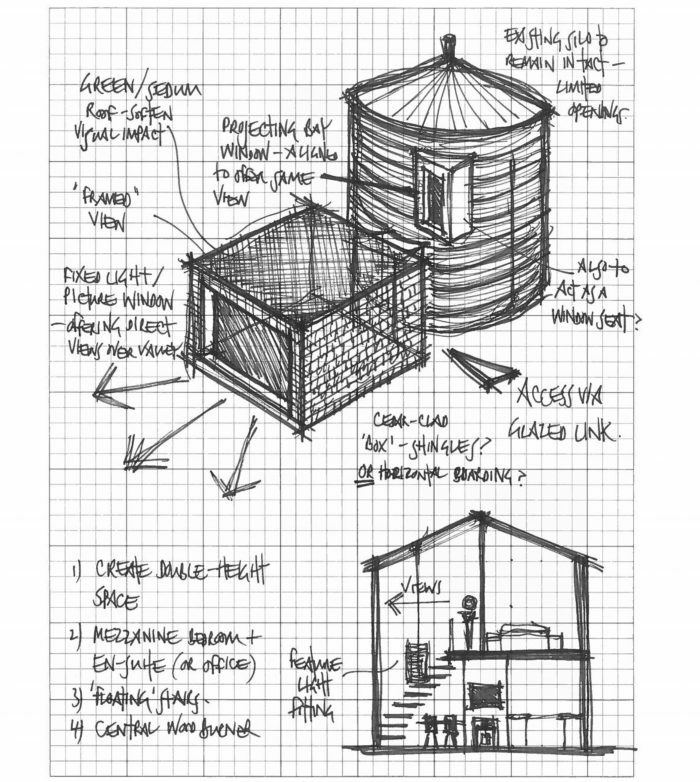 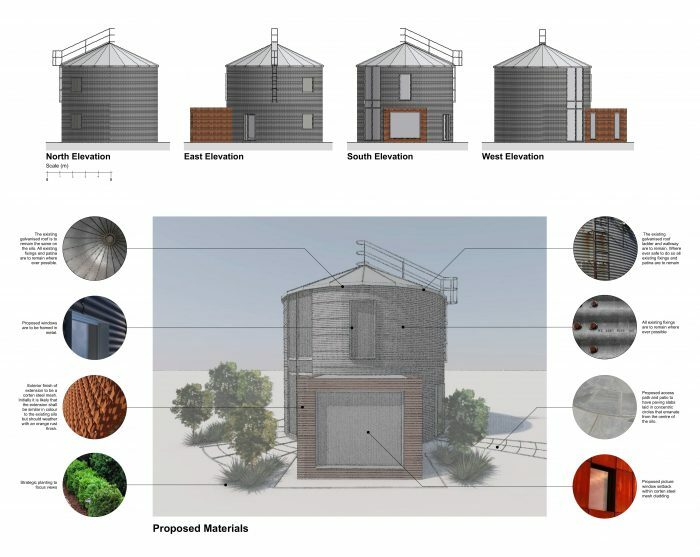 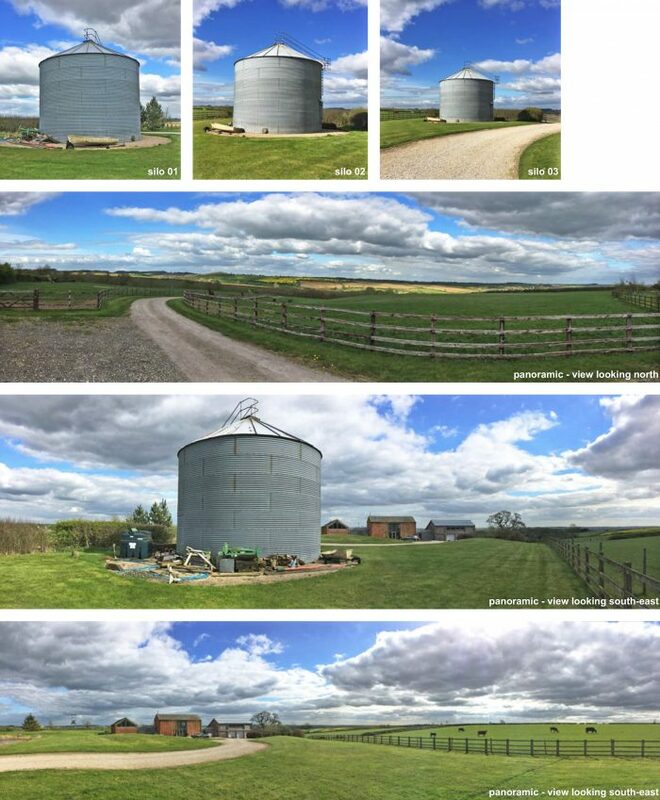 brp architects have secured planning permission to convert a former agricultural grain silo into residential use. 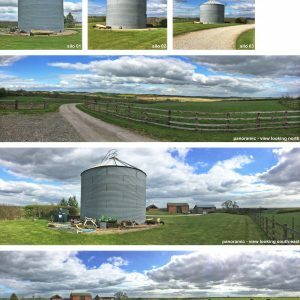 Situated on the top of hill, and forming part of the curtilage of a previously converted farmhouse, this unique space will be transformed to create a contemporary guest annexe associated to the main property. 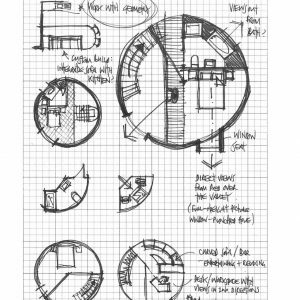 Accommodation with include a kitchen, dining area, and living space at ground floor with a bespoke curved open staircase leading up to a mezzanine level above, which incorporates a bedroom space plus shower room and dressing area. 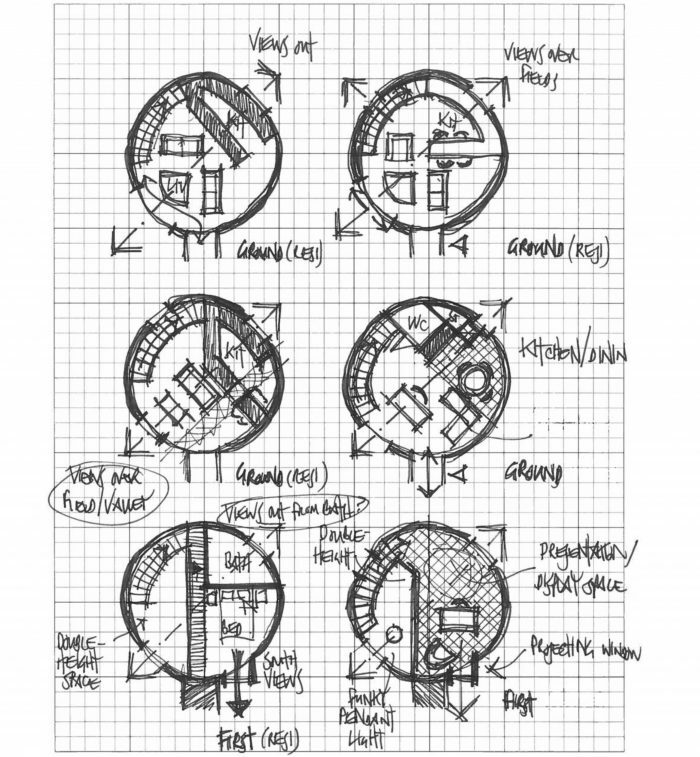 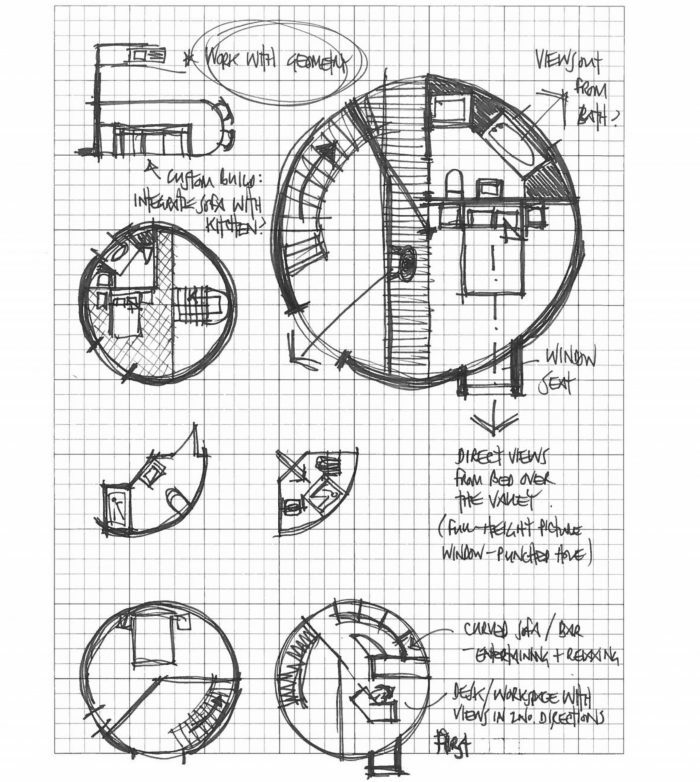 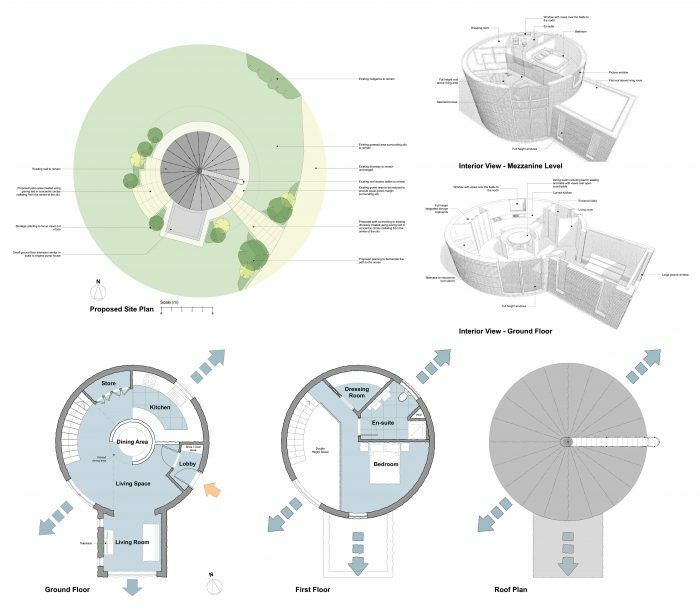 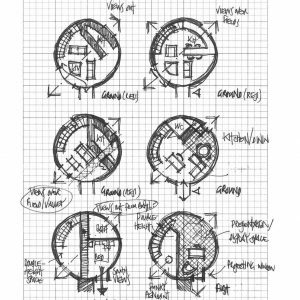 The base concept for the scheme was to work with the circular form, and everything has been designed, and deliberately focussed around a pattern of concentric circles that radiate from the centre of the existing silo. 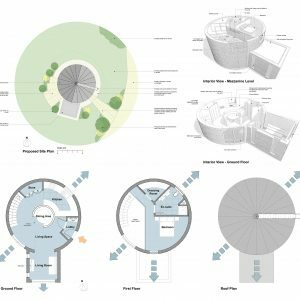 In addition, all of the openings are positioned in precise locations to capture beautiful panoramic views over the rolling valley below and the open countryside beyond. 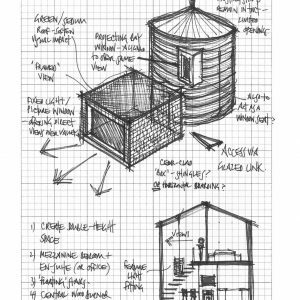 Watch this space for further details as the scheme progresses and is taken forward to construction.